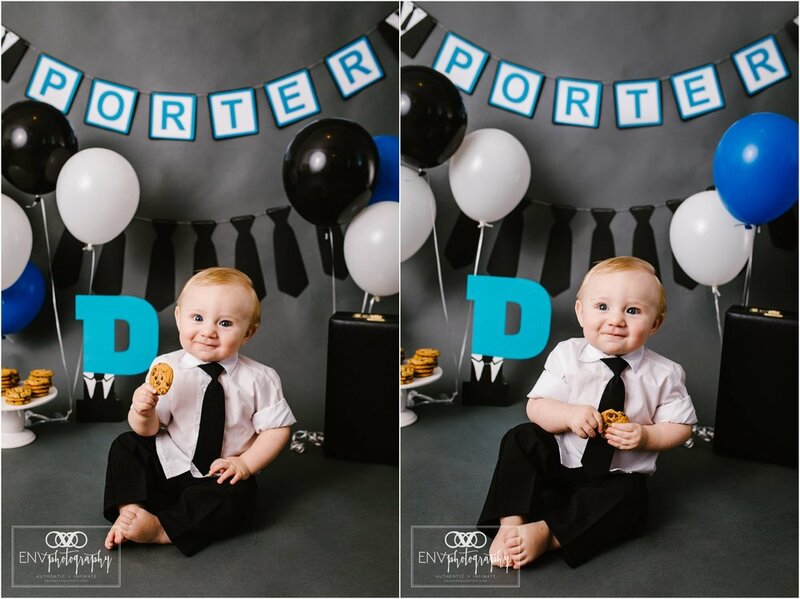 Little Porter is such a wonderful baby! 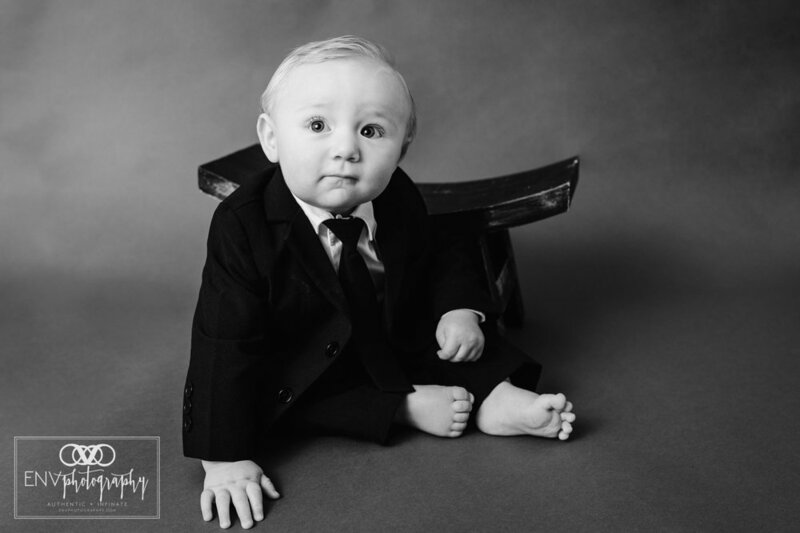 Blonde hair, big blue eyes and such a sweet demeanor. 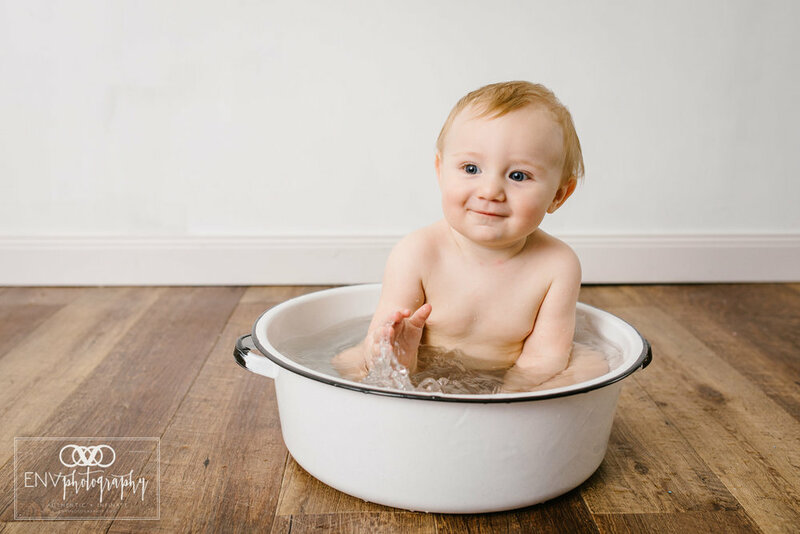 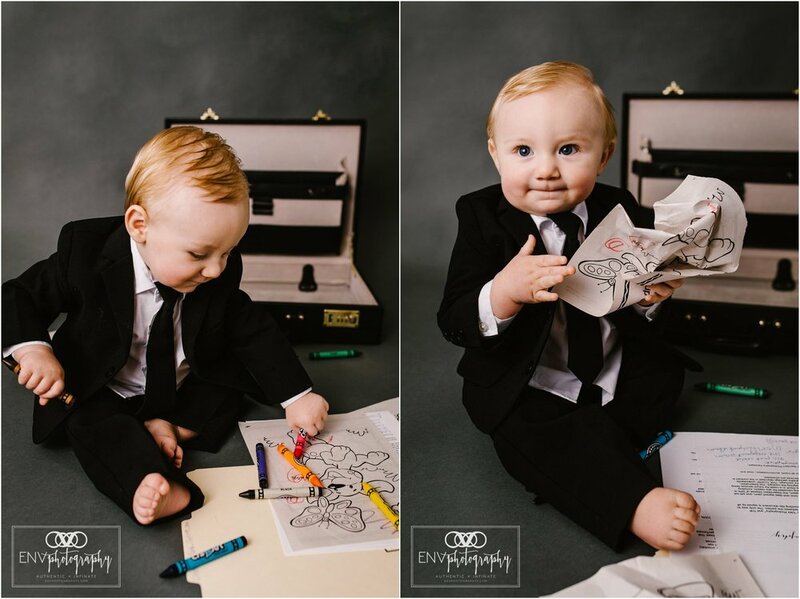 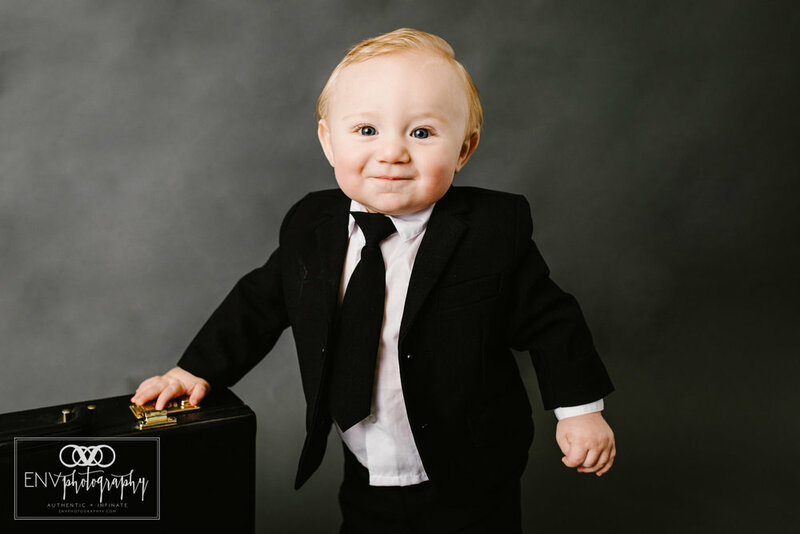 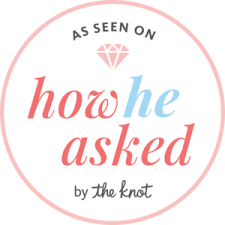 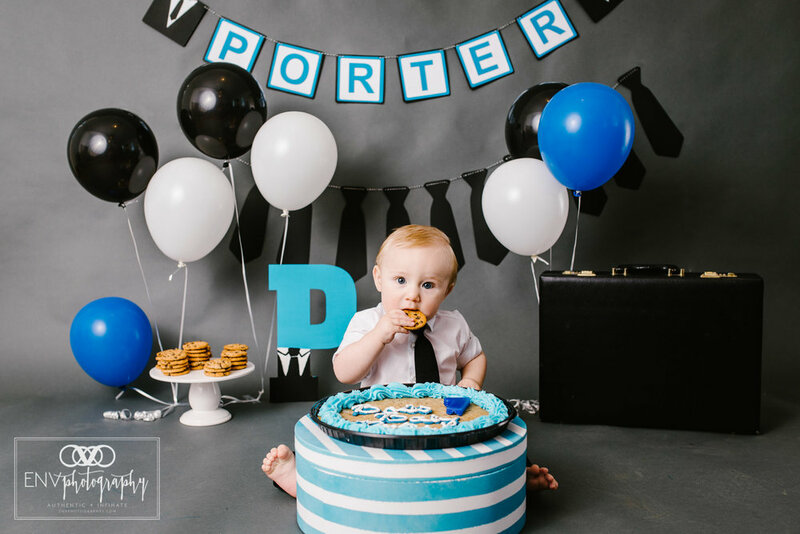 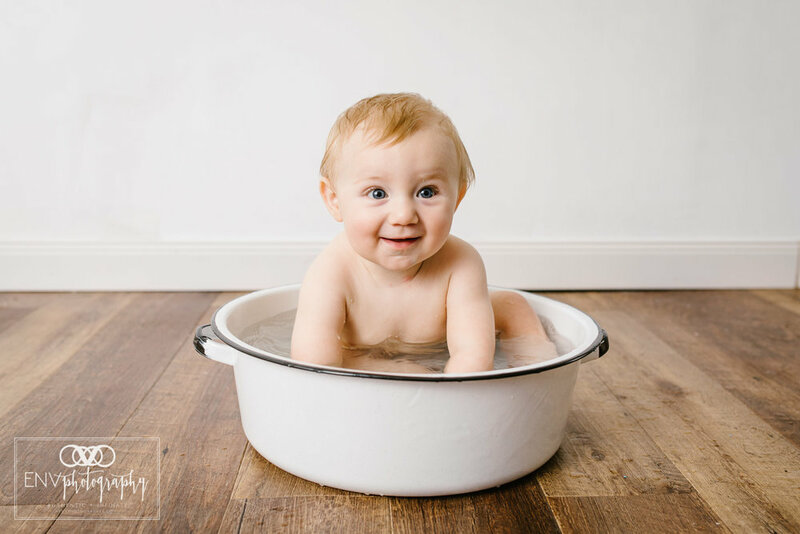 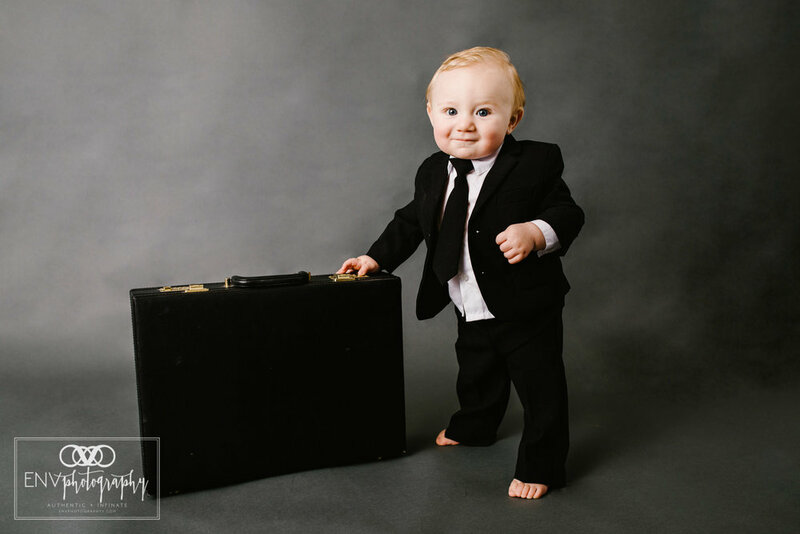 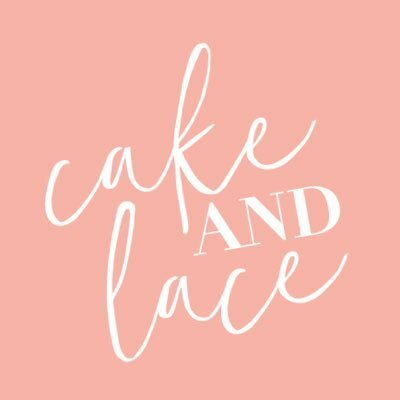 I was thrilled when Porter's mama told me about her idea for a Boss Baby themed first birthday session and cake smash!